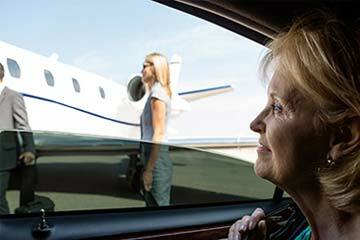 Navigating the New York region is a challenge, even for longtime residents. 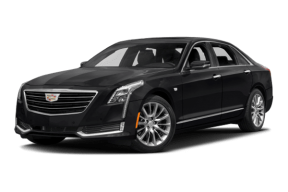 Whether it is getting to your flight on time, arriving home after a long trip or simply traveling from one point to another, New York’s geography and roadways can transform even the simplest commute into a daunting journey. 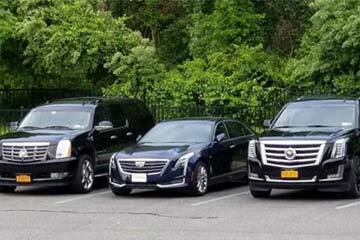 We are 365 Airport Transfer, the New York Tri-state region’s premier, luxury chauffeured transportation provider. 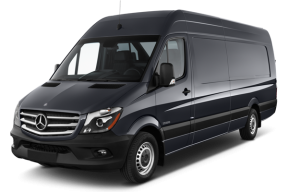 Our immaculate fleet can accommodate everything from solo travelers to larger groups, all driven by our team of trained and experienced drivers, will make your next journey around the region worry-free. 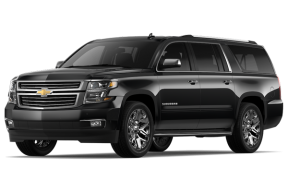 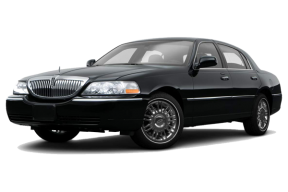 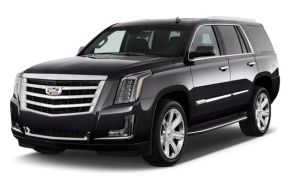 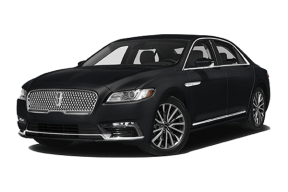 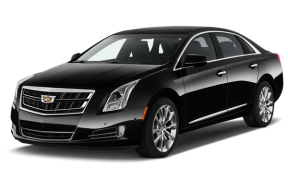 Providing the highest quality ground transportation in the New York area is not just our goal, it is our mission and our promise. 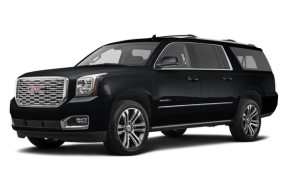 Thank you for your business and support as we continue to build the world’s greatest luxury ground transportation service.